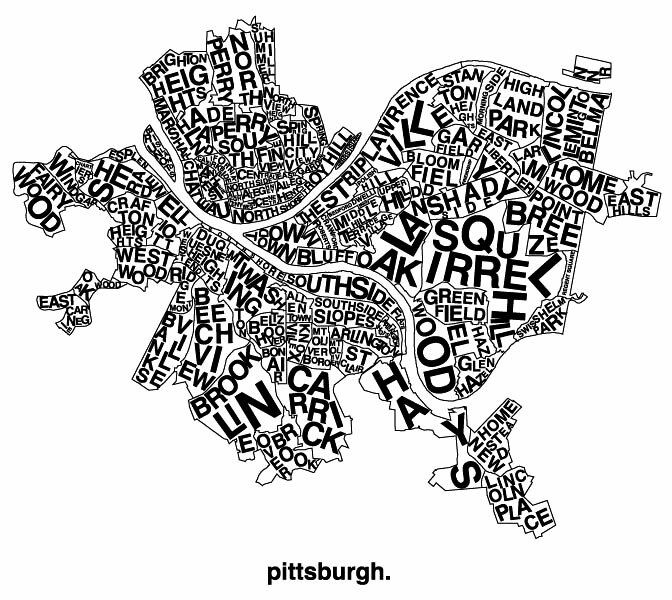 I am a big fan of Piper’s Pub down in the South Side and when I heard they were opening up another place right next store I was very excited! 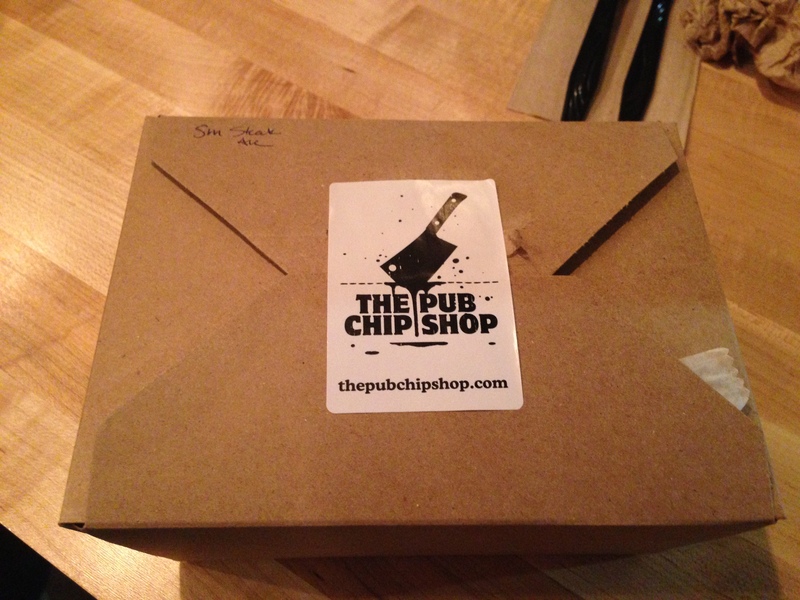 The new place “The Pub Chip Shop” is a British restaurant described as a proper takeaway and pie shop. When I arrived I was very surprised at the style of The Pub Chip Shop. You walk in and the menu is above the register and after you order you can either eat in or take it to go. The night I went were only 8 bar stools inside, so I would probably recommend planning on taking it to go unless seats are available when you arrive. Just because of how Piper’s Pub is a full service restaurant that was my original though going into TPCS. I ordered a small Steak & Ale pie along with an order of Fish & Chips. The Steak & Ale pie is steak, mushrooms, brown ale infused stock. 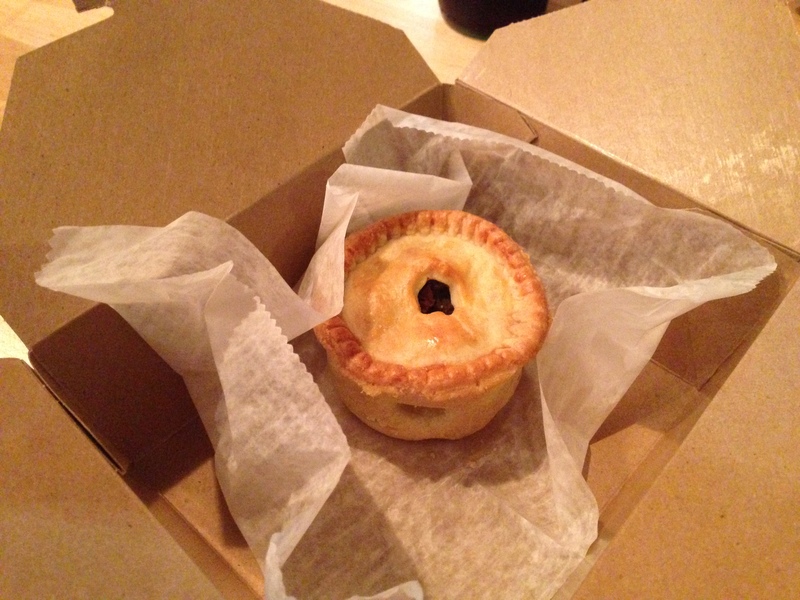 The steak and ale pie could be best described as a stew pot pie. It was good, nothing wrong with it, but just nothing that I would go crazy for. 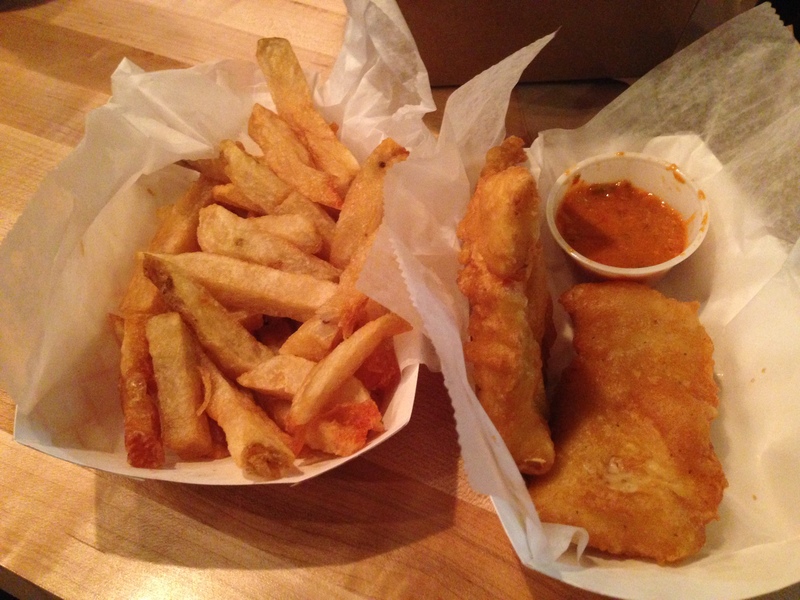 The Fish & Chips come with two pieces of hand dipped beer battered haddock and a side of fries. The “chips” weren’t for me, I like fries that are thin and crispy. These were more fat fresh cut fries. The haddock was cooked excellent and I wouldn’t mind getting that again. If that was a fish sandwich I would order it every time. There are a few other things on the menu that I would like to try on another visit, but I can’t say I will be rushing back to The Pub Chip Shop anytime soon.